A Childish Gambino is a rare commodity these days. Earlier this month, Gambino posted (and later deleted) a tweet with a link to a music video by bLAck pARty, a member of his Royalty collective. 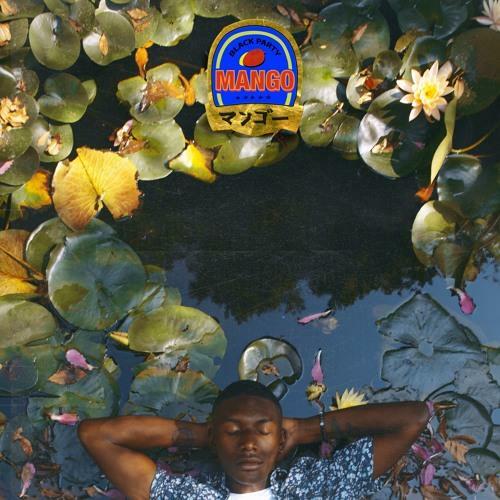 If you trust Gambino's taste, listen to bLACK Party's new project MANGO, named after the juiciest of fruits. bLAck pARty (government name: Malik Flint) lives in Los Angeles and was raised in Little Rock, Arkansas (thus the capitalized letters in his name). MANGO is nine tracks long and includes a lone feature from Kari Faux, who, like pARty and Gambino, is signed to the Wolf & Rothstein management group. Give it a listen and follow pARty on SoundCloud.